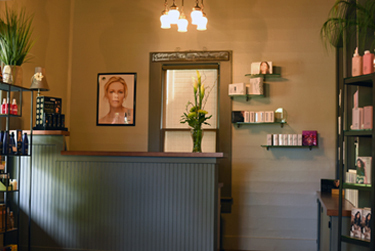 Welcome to Reflections Salon! 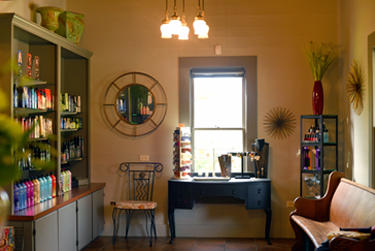 Whether you’re in search of a detailed haircut, custom Redken color, or simply a warm and friendly place to relax, Reflections’ staff are excited to welcome you and give you a special experience. We invite you to take a look at our services and stylists to find out which may be the right fit for you. 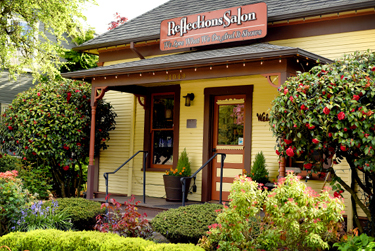 Visit us today to find out why Reflections is continually named by the Register Guard one of the Eugene area’s favorite hair salons.